Following earlier reports that the U.S. Department of Justice is investigating Huawei over the violation of U.S. trade sanctions, it has been revealed that the company has been developing its own mobile and PC operating systems. As originally reported by the South China Morning Post, Huawei's ambitions to built their own operating systems go as far back as 2012. 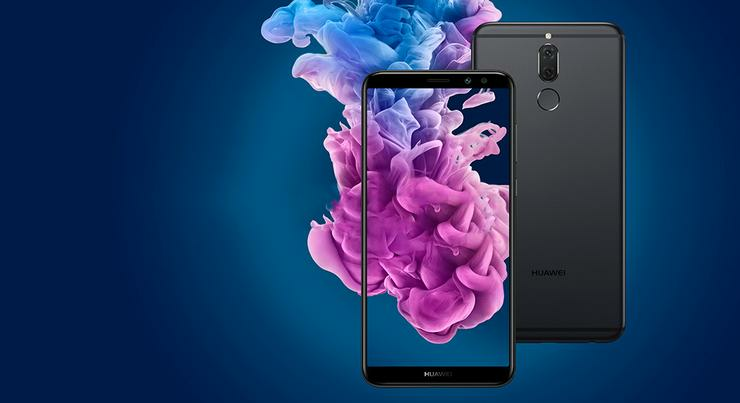 According to the unnamed sources cited in the report, the company began building its own smartphone, tablet and PC operating systems following a U.S. investigation into Huawei and ZTE in 2012. The report claims that the plan was initially pushed by Huawei’s founder, Ren Zhengfei, but has since become internally perceived as a strategic investment to prepare Huawei for “worst-case scenarios”. They say Huawei has not released the OS because it is not as good as Android, and the system does not have many third-party apps developed for it. Given the secrecy around the project, this isn't a huge surprise. When contacted by the SCMP, Huawei said they have "no plans to release its own OS in the foreseeable future”. Huawei also insisted that it “complies with all applicable laws and regulations where it operates”. Unfortunately, if the Chinese company suffer the same fate as rival ZTE, they may not have a choice. Should the DoJ's latest investigation finds that company intentionally violated U.S. export laws, Huawei could face substantial and significant criminal penalties, including the imposition of a corporate monitor and the prosecution of individuals involved in any illicit activity. Like ZTE before them, they could be cut off from Google's Android OS. The news comes just weeks after the US Commerce Department moved to ban American firms from selling parts and software to ZTE for seven years - severing the company's access to both hardware from companies like Qualcomm and software like Google's Android operating system.